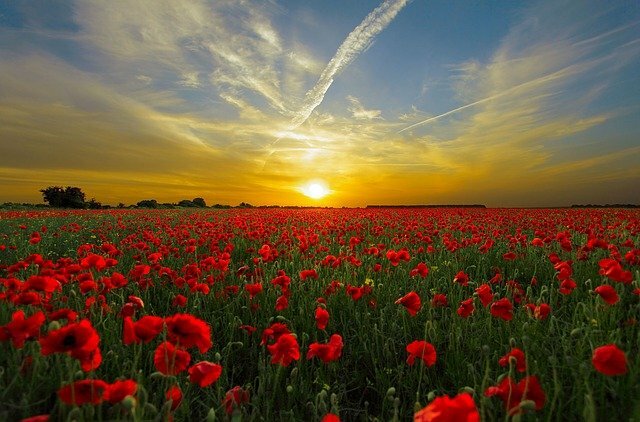 This weekend, 10th & 11th November 2018 sees Reading mark the the First World War Centenary. 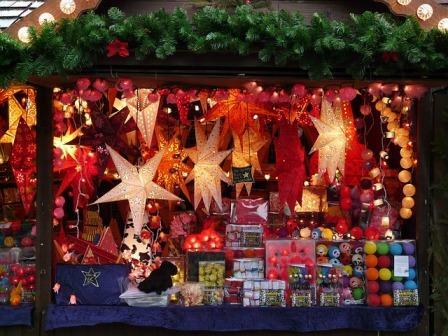 It also sees the start of the Christmas market, fayres and events starting in the town. The main town remembrance Service will begin at Reading Minster at 9.25am. Various other events to mark this date can be found here. The Christmas Fairs in Reading kick off this weekend with two choice events.